Bruxism is a disorder that commonly occurs at night while you are sleeping. However, it can happen during the daytime hours. Bruxism is an involuntary act of grinding or clenching your teeth. Doing so can cause wear and tear on your teeth resulting in costly dental treatment. The most common signs and symptoms for Bruxism are headaches, earaches, noticeable abnormal wear on your teeth, and tired or sore facial muscles. Causes for Bruxism can include, but are not limited to anxiety, stress, and depression. 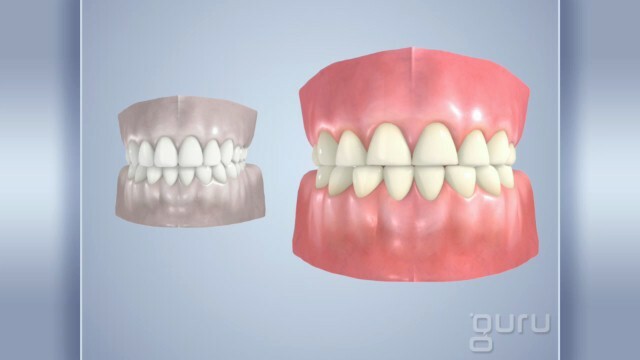 Bruxism is also related to Temporomandibular Disorder (TMD) due to the grinding and clenching which places stress on the Temporomandibular Joint (TMJ) causing great pain, clicking, and popping of the joint. Commonly used treatment for Bruxism is a customized thick plastic mouthguard, often worn at night to prevent irregular wear patterns on teeth. See our office today to talk about how we can help.